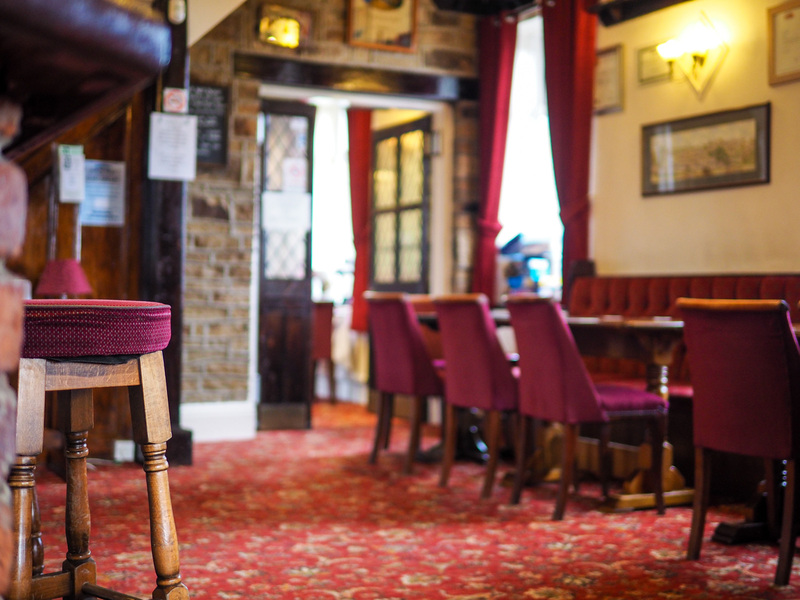 Darryl and his team welcome you to The Golcar Lily Public House and Restaurant, nestling high on the Pennines above Huddersfield, with commanding views over the Colne Valley and beyond. 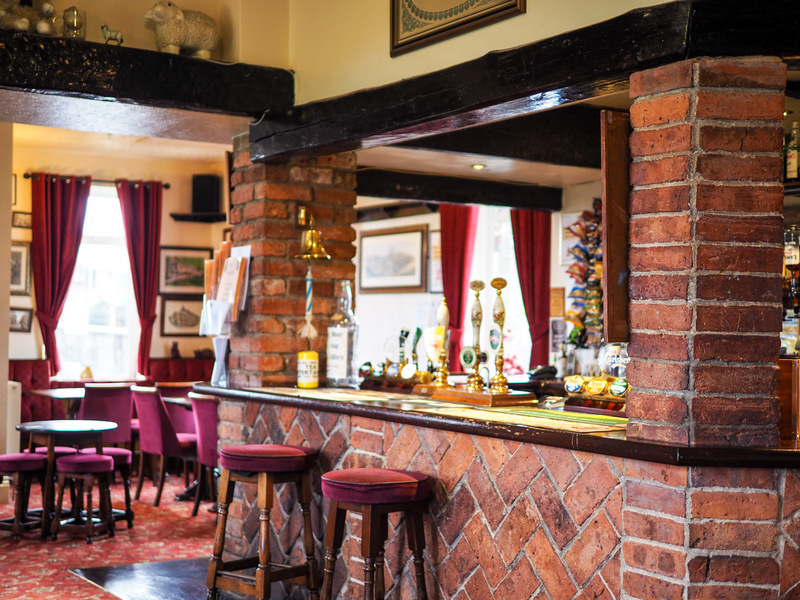 Whether you are simply here to enjoy a relaxing drink from our well stocked bar, sample one of our many home made bar snacks, celebrate a special occasion in our restaurant, or party the night away in our function room, the Golcar Lily has something for everyone. Our downstairs Function Room will seat up to 40 diners, or hold up to 75 guests for a buffet or hot supper. 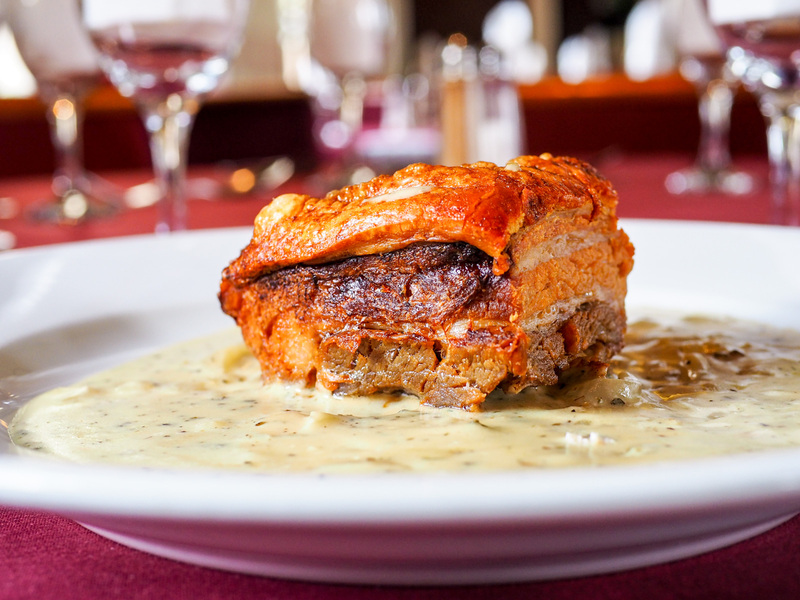 A range of dining or buffet menus are available, along with our tasty hot supper menu. Please see the Functions Page for further details. If you have any further questions please do not hesitate to contact us. The Golcar Lily is wholly owned by Darryl, who personally supervises all aspects of the operation, purchasing and cooking all the dishes and organising the service. Together with the rest of his team, Darryl is able to provide unique and very flexible personal service, and is keen to ensure that everyone has the perfect visit! 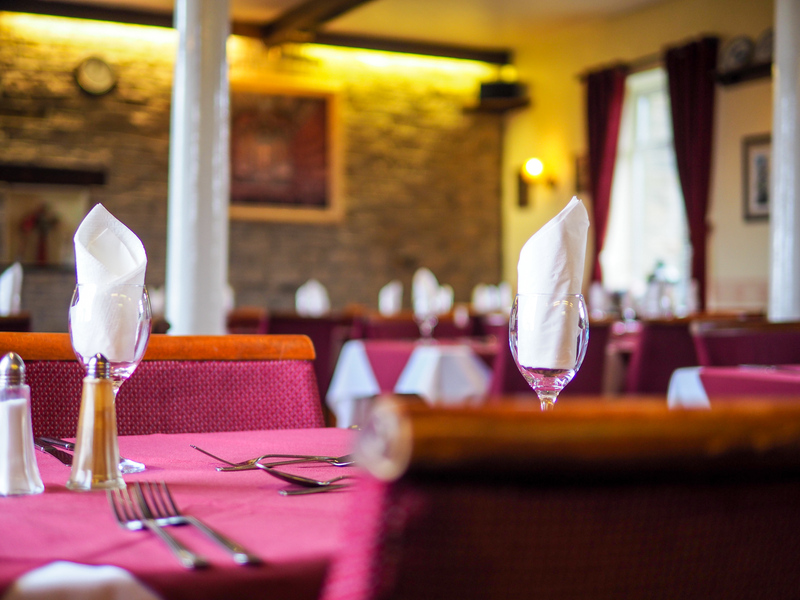 Our downstairs Function Room will seat up to 40 diners, or hold up to 75 guests for a buffet or hot supper. A range of dining or buffet menus are available, along with our tasty hot supper menu. Please see the Functions Page for further details. Take a look around our Gallery Page and see what we have to offer. 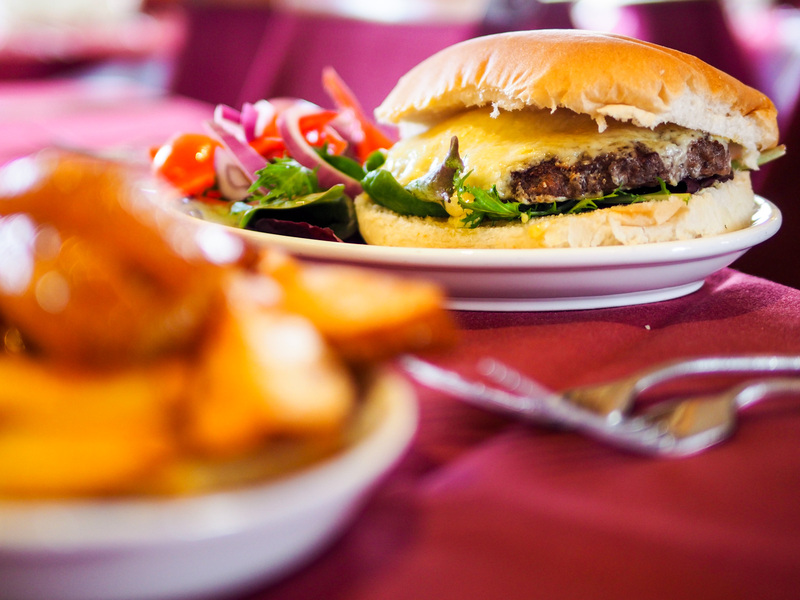 Browse through our fantastic Menus. Join us every 1st and 3rd Sunday of the month and pit your wits in our pub quiz! The fun starts at 9.30 pm.